The front rim is 71mm deep and 29mm wide while the rear rims is 80mm deep and 27.5 mm wide. 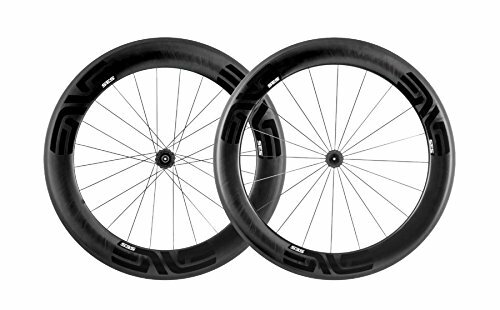 Features the latest molded in carbon fiber brake track texture and is compatible with road tubeless tires. The entrance rim is 71mm deep and 29mm huge even as the rear rims is 80mm deep and 27.5 mm huge. Options the contemporary molded in carbon fiber brake monitor texture and is suitable with street tubeless tires.